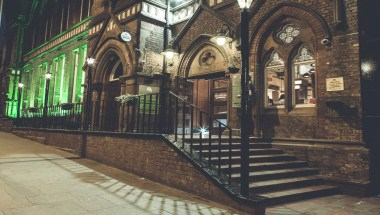 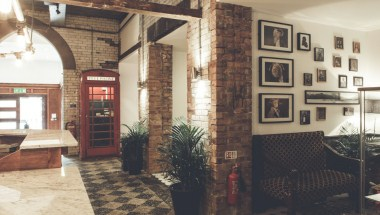 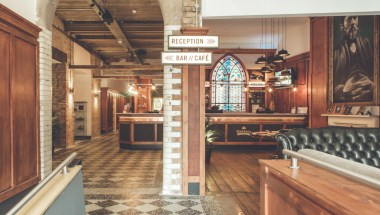 Hatters Hostel Liverpool is located within a grand Victorian building, ideally situated in the heart of the City and a mere 5 minutes walk away from Liverpool’s Lime Street Station and all the city’s popular attractions. 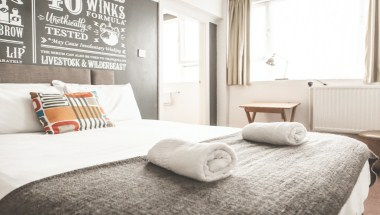 The Liverpool city centre abode offers 3 star accommodation for all budgets within a range of room types from private rooms to shared dormitories with each and every room enjoying its very own clean and spacious private en-suite bathroom. 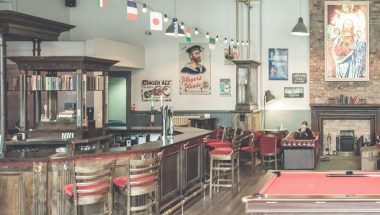 Hatters caters for groups of all sizes and can accommodate private dining, conference facilities, classroom/ meeting rooms and full/ half board packages on request.